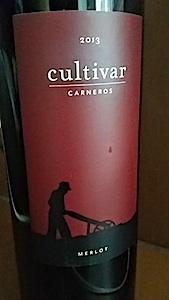 If you're not drinking this wine, you're missing out. 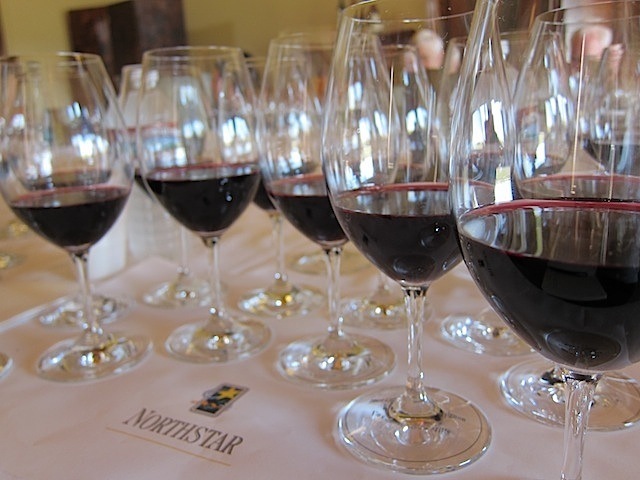 Right Bank Bordeaux, from Chateaux in Pomerol, St. Emilion, and Fronsac, dominate their blends with Merlot and Cabernet Franc, delivering wines with character, structure, and concentration, helped by well-draining gravel and limestone soils. 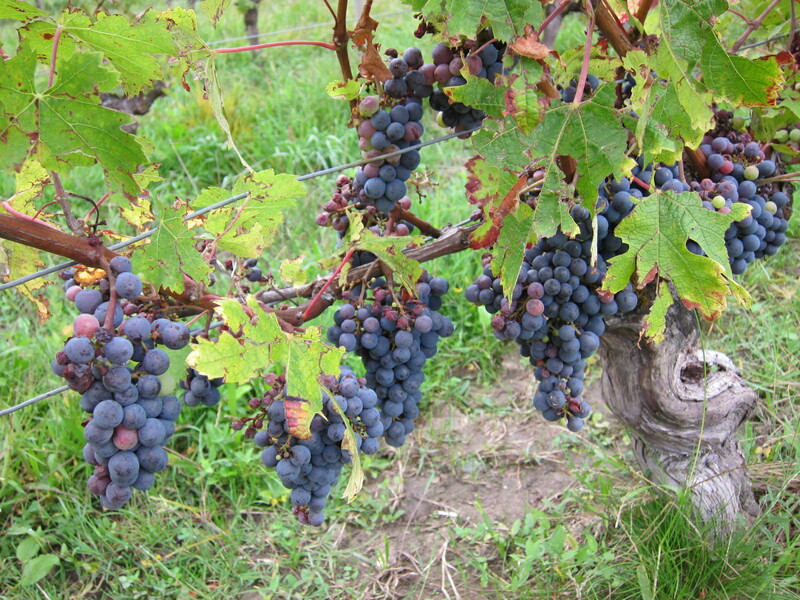 Two favorites include Chateau Bellevue, ($60) balancing fleshy red fruit with leather and mocha, and robust, dense Chateau Laforge ($50) with crushed stone, graphite, and black plum, highlight the range and beauty of great Merlot. Both at Pogo’s. 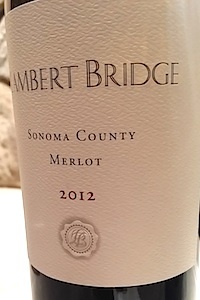 Though wild strawberry isn’t the classic aroma you find in Merlot, you’ll find hints in the Merlot from Lambert Bridge in Dry Creek, melding seamlessly with red cherry, ripe Mission fig, and mocha. $60, via their website. 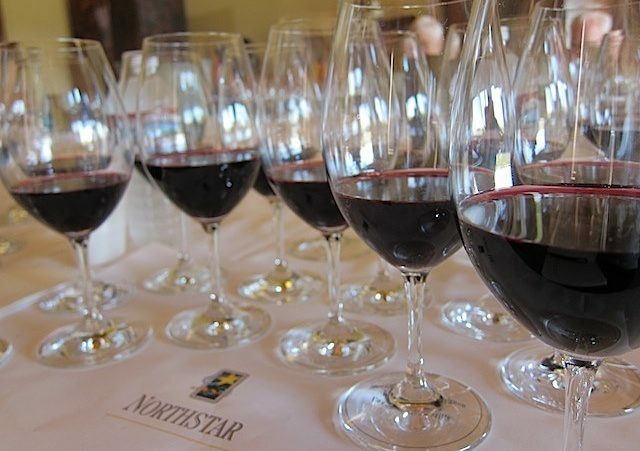 Estate grown Napa Valley Merlot from Charles Krug celebrates one of the oldest wineries in the valley with one of their historic varieties. 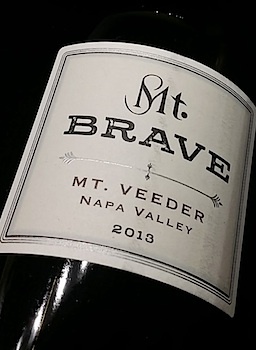 Fresh and smooth, with blackberry, black plum, and cocoa on the front palate, finishing with a soft, easy texture. $22, at Goody-Goody. 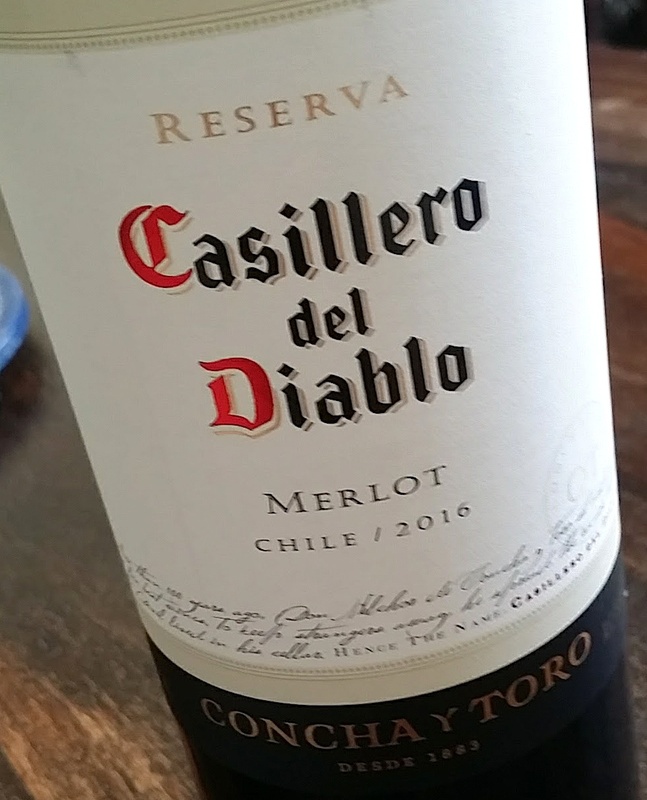 Leather and tobacco notes intermingle with red currant, and plums in Casillero del Diablo Reserva Merlot from Concha Y Toro in Chile for a bold, well-rounded wine great with grilled steaks or roasted quail, at a great price (around $11.) Widely available.